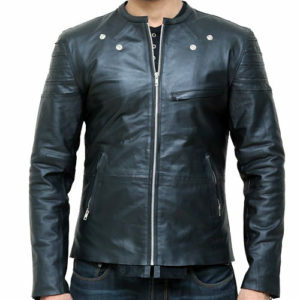 Crafted with 100% genuine cowhide leather, shoulder protector panels, front zip closure, 4 slot of pockets(2 in bottom and 2 near upper chest near shoulders), double neck snap. 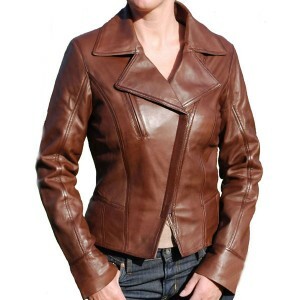 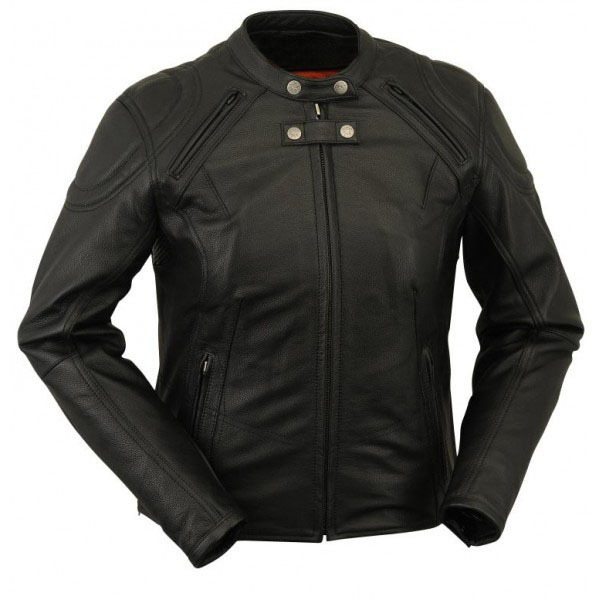 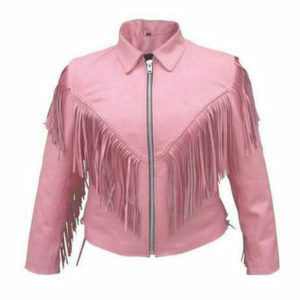 Leather Jackets USA offer this beautifully designed women’s black rider jacket is specially crafted for serious ladies bikers. 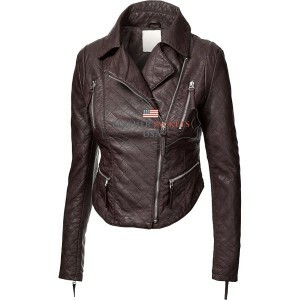 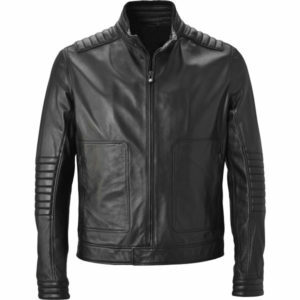 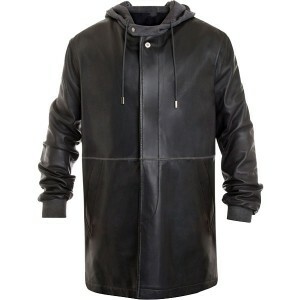 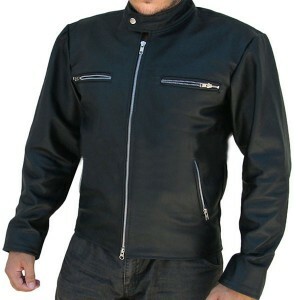 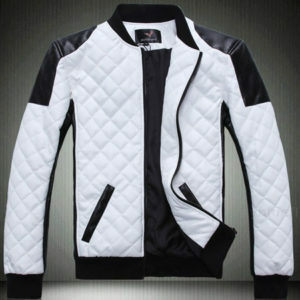 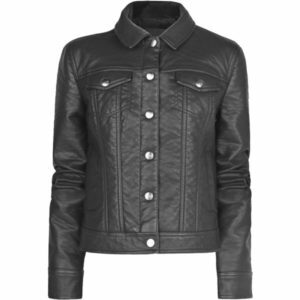 Black biker jacket with a front zip closure and double neck is a high performance and comfortable jacket.